The Online Registration to the 2017 Master Course will start from hour9:30 am of 03/09/2018 and will ending at the hour 15:00 of 23/11/2018. Presentation of the New 2018 Master Schedule. For further information on courses, time-table, and lecturers, visit the Download section. The Online Registration to the 2017 Master Course will start from hour9:30 am of 04/09/2017 and will ending at the hour 23:59 of 15/12/2017. The cost of the Master’s Degree Course is € 15.552,00 (university tuition included). The Upgraded Program of 2017 Master is available for download in the News, Courses and Download pages of this website. The Online Registration to the 2017 Master Course will start from hour9:30 am of 13/10/2016 and will ending at the hour 23:59 of 16/12/2016. The New Program of 2017 Master is available for download in the News, Courses and Download pages of this website. The updating of the Online Registration Form of 2017 Master Edition is ongoing. Registration page will be available by the end of September 2016, we suggest you to follow this website for any future update and detail. The New Program of 2017 Master will be available from 29th August. Subscription fees of the Master (10.000 euro) have kept unmodified since 2010. An update of subscription fees is ongoing in order to garantee the level of excellence of learning and clinical experience. The new fees will be notified by the end of September 2016. The deadline for the Online Registration to the Master is 16th December 2016. We kindly suggest you to follow this website for any future update and detail. Monday, 09/07/2015 at 09:30 until Friday, 20/11/2015 at 24:00. For more information, see ‘how to register’ on this page or the Courses section. 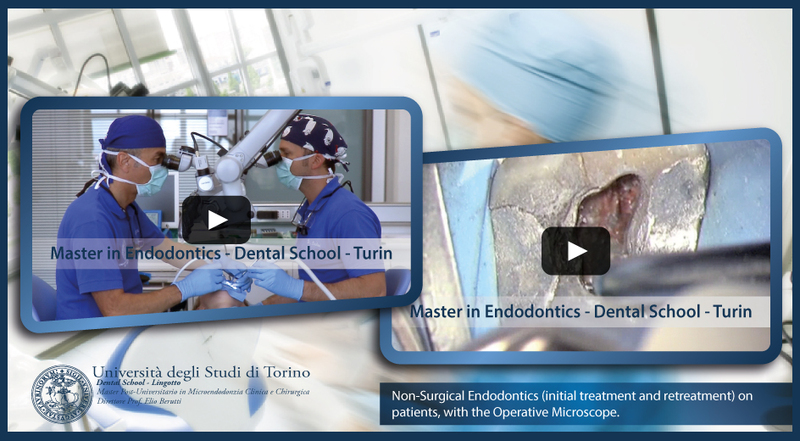 The 2015 edition of the Master's Course in Clinical and Surgical Microendodontics will be held only in Italian. 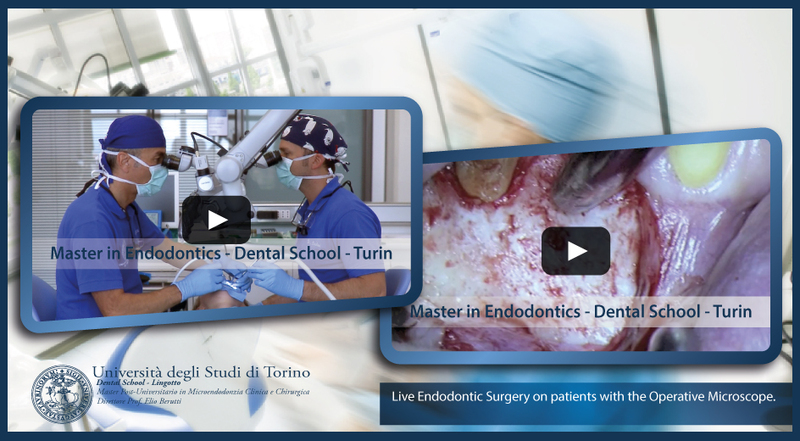 Further details concerning the 2016 Continuing Education in Endodontics programme, schedule and fees will be published on this website by September 2015. Pre-registration for the 2012 edition of the Master's Course is open for the Master in Clinical and Surgical Microendodontics - academic year 2012 to 2013. An application may be submitted by filling out the Application Form and attaching your Curriculum Vitae. 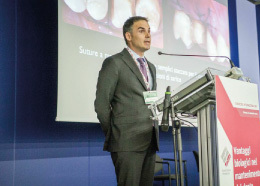 Pre-registration for the 2012 edition of the Master's Course is open for the Master in Clinical and Surgical Microendodontics - academic year 2011 to 2012. Deadline for applications for admission to the selection for the Master’s Degree must be presented. 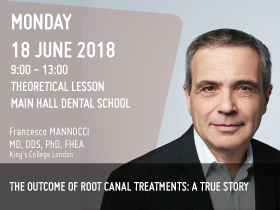 Pre-enrolment opens for the Master’s Degree in Clinical and Surgical Microendodontics - academic year 2010 - 2011. 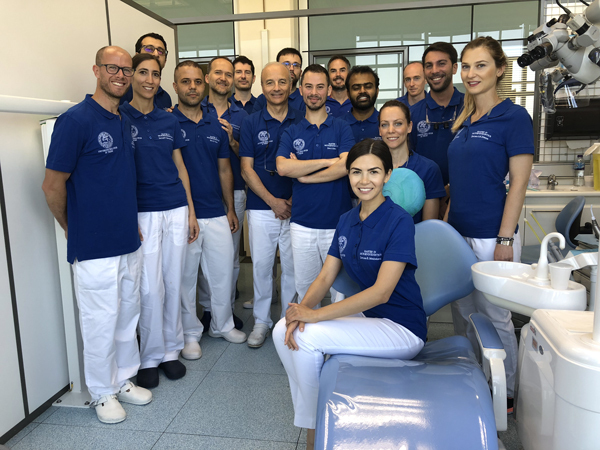 The Dental School presents a new website for the Master’s Degree in Clinical and Surgical Microendodontics. 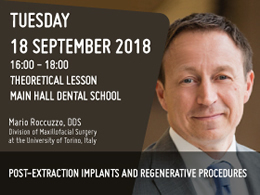 2018 Master Event, reserved for the students of the Master's Course in Clinical and Surgical Microendodontics. 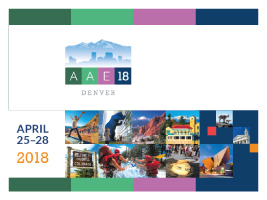 The AAE annual meeting continues to be the most comprehensive endodontic education summit, vendor exhibition and networking opportunity in the world! The score was 3.93 out of 4. The result was obtained by taking the average of the assessments and judgments made by the students enrolled in 2015 edition and is the general approval rating of the Master. 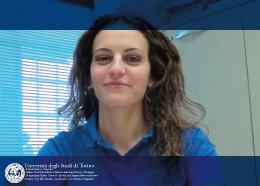 The following video contains review and feedback of the Master’s course by previous students. 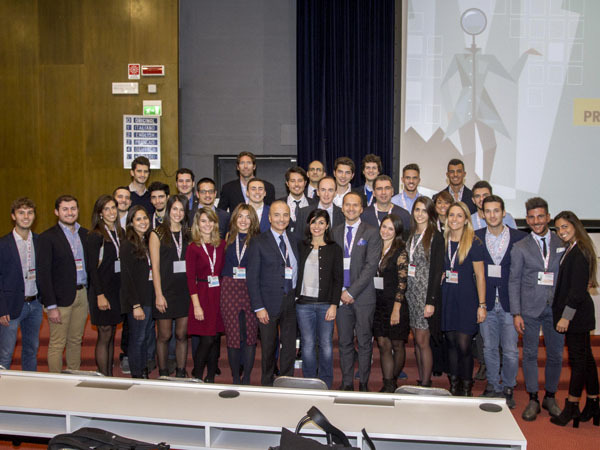 Master in Endodontics: The Participants of Master's Courses Editions. 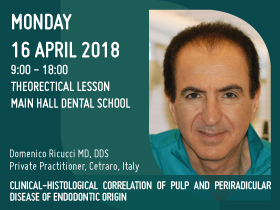 Master in Endodontics - First Seps... Correct apporach to the use od the Operating Microscope. 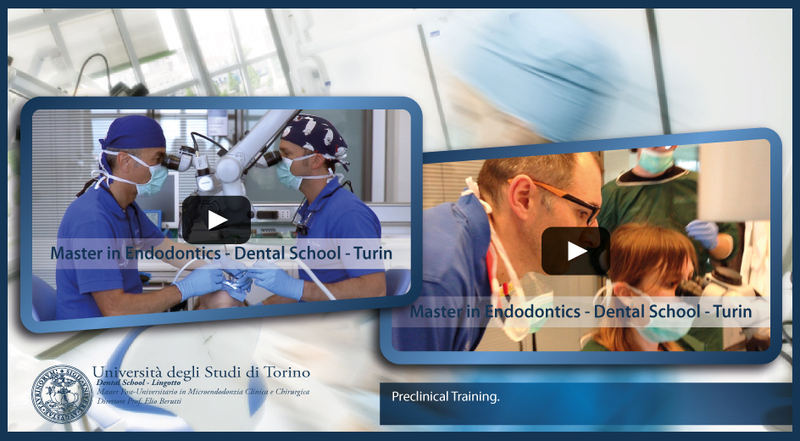 Master in Endodontics - Preclinical Training. 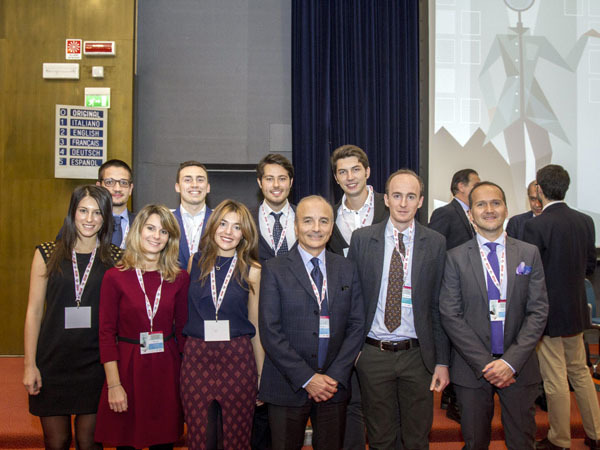 Elena Bobbio, Umberto Lionetto, Elisa Genta, Andrea Roccuzzo, Giorgia Carpegna, Umberto Gibello, Elio Berutti, Pietro Costamagna, Mario Alovisi, Damiano Pasqualini. 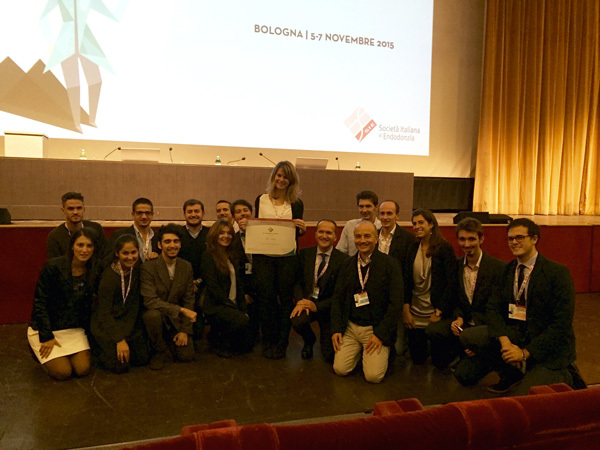 Down on our knees for Elisa Genta, the winner of the Research Award Riccardo Garberoglio.